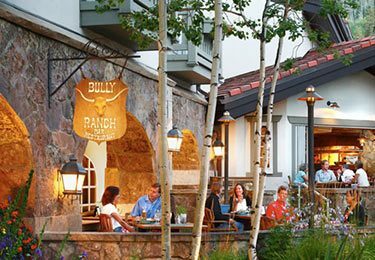 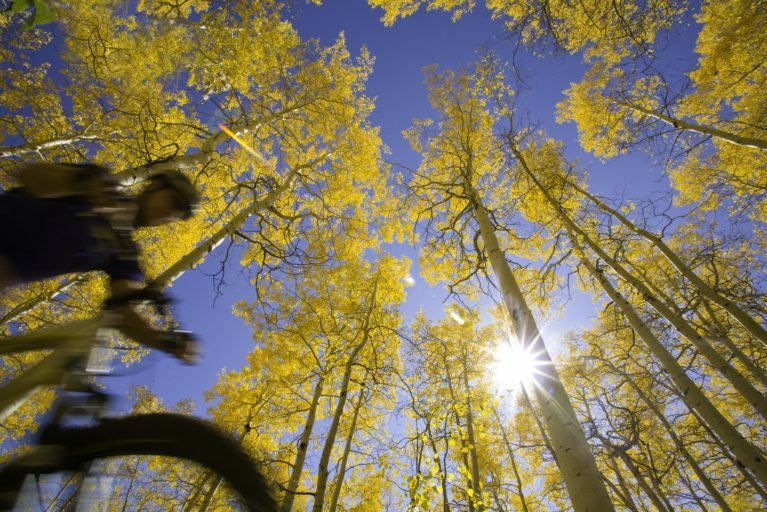 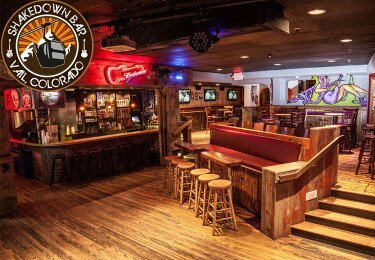 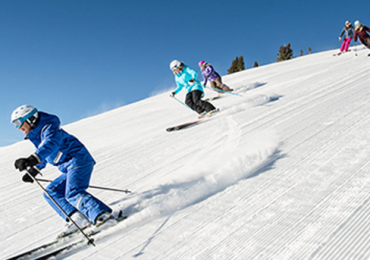 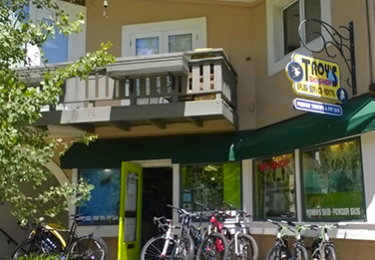 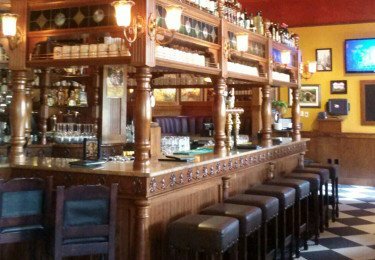 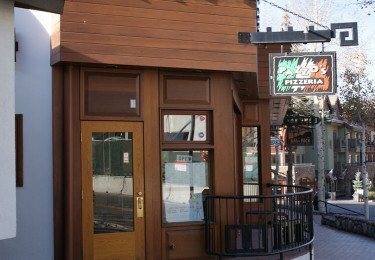 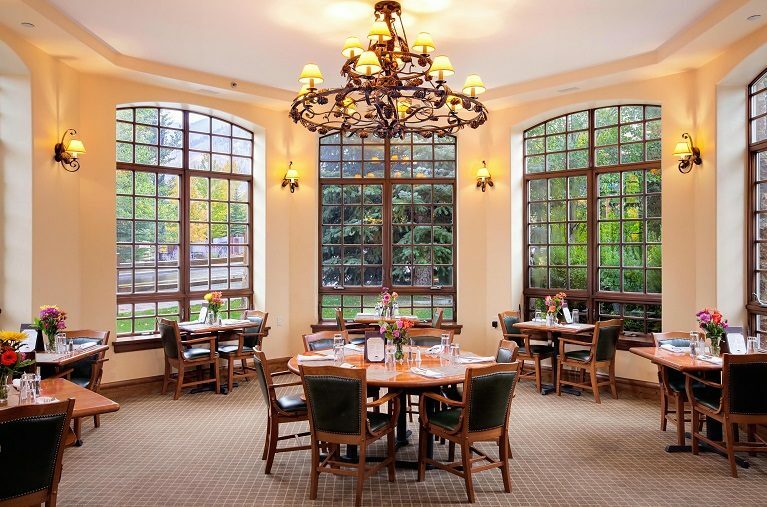 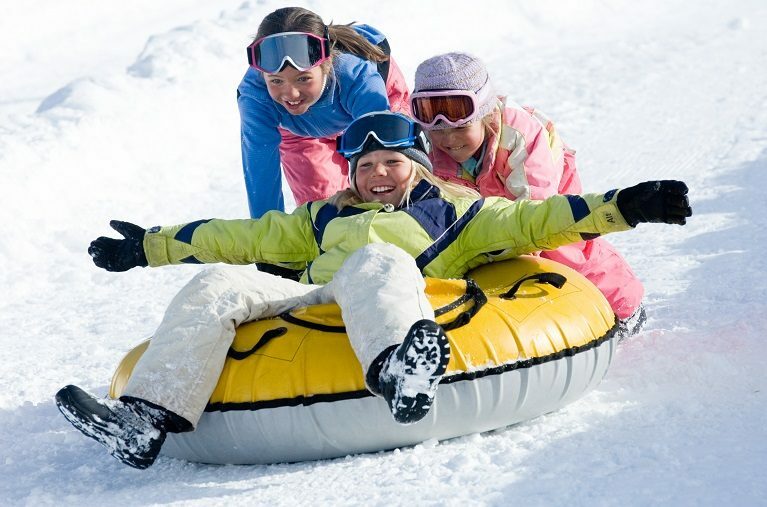 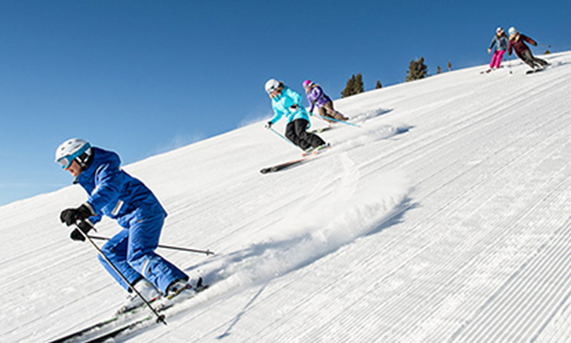 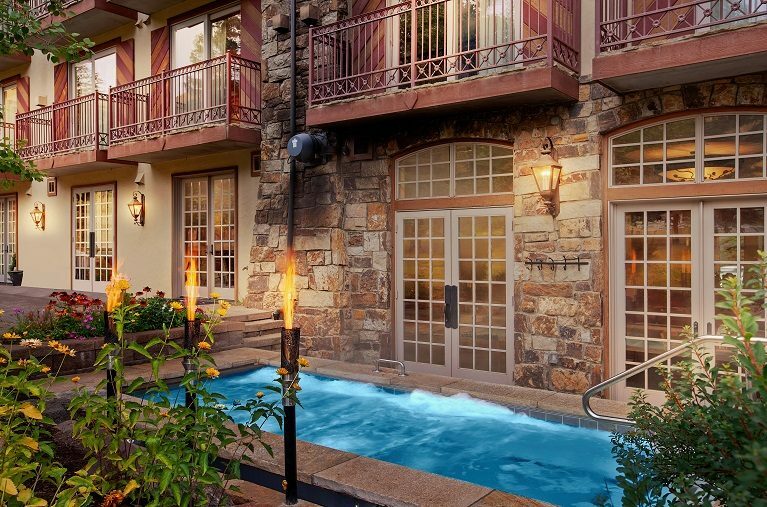 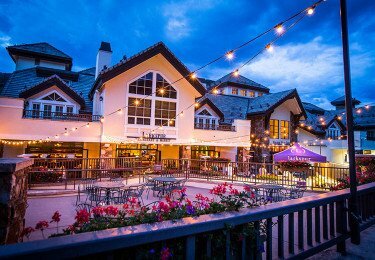 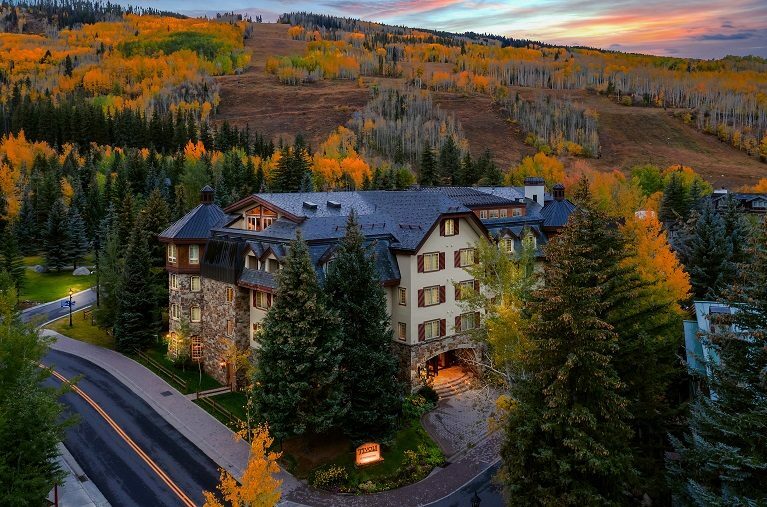 Tivoli Lodge in Vail Village is conveniently located in the middle of all things Vail. 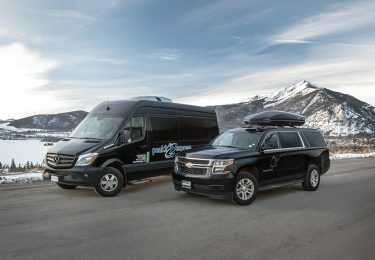 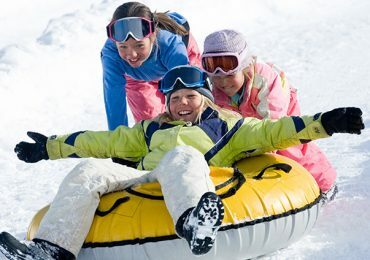 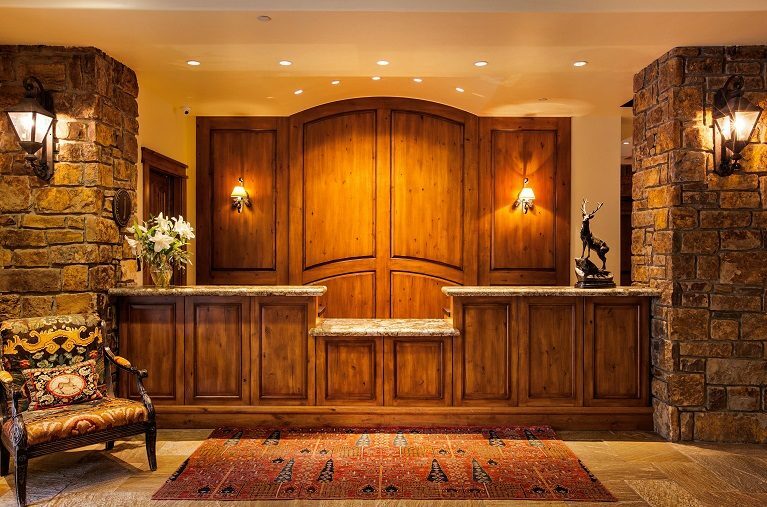 Situated within a block of the new “One” 10 passenger Gondola, which boasts WiFi and heated seats, and a 5-minute walk from Vail Village, you can be sure to experience everything on your next visit to our Vail Hotel. 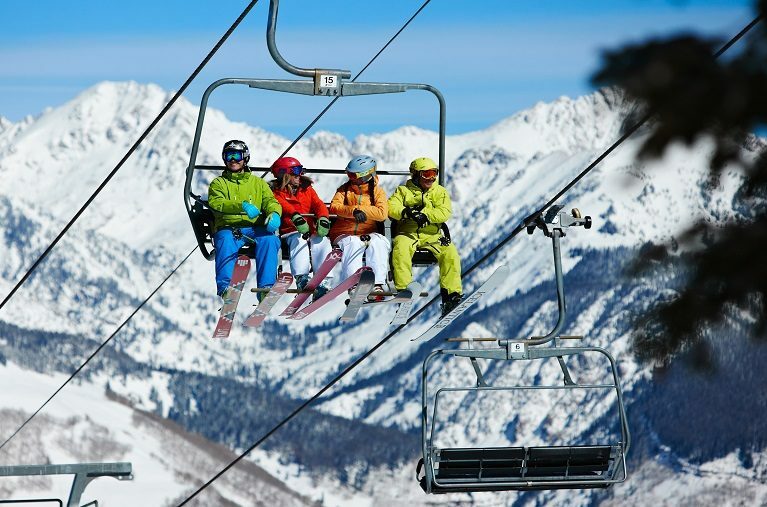 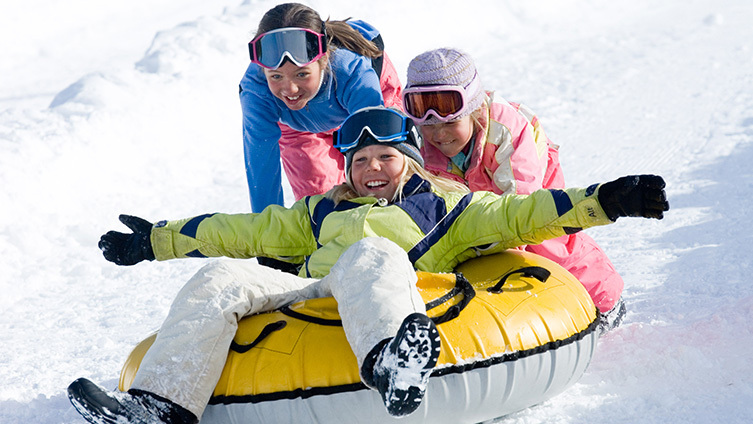 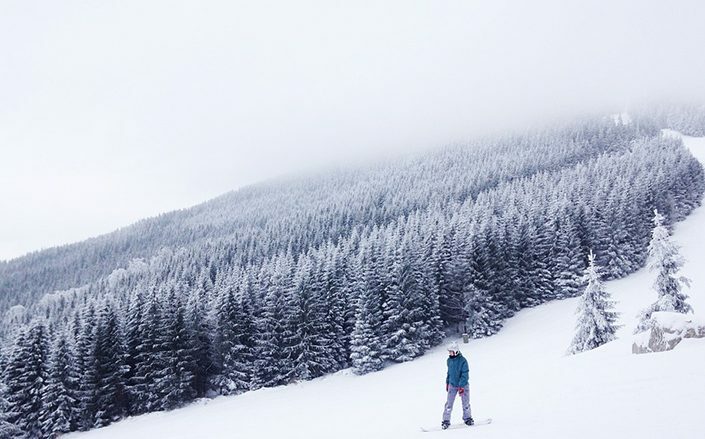 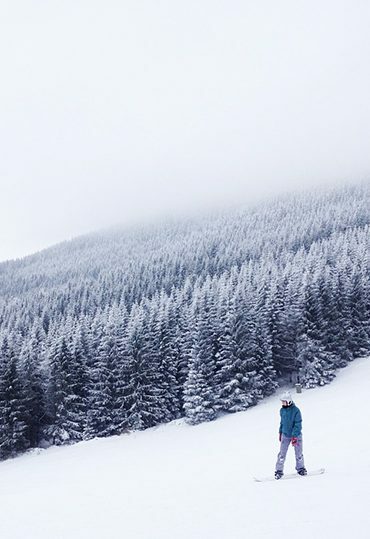 It’s easy to think of Vail as a place to just ski, ski, and ski some more! 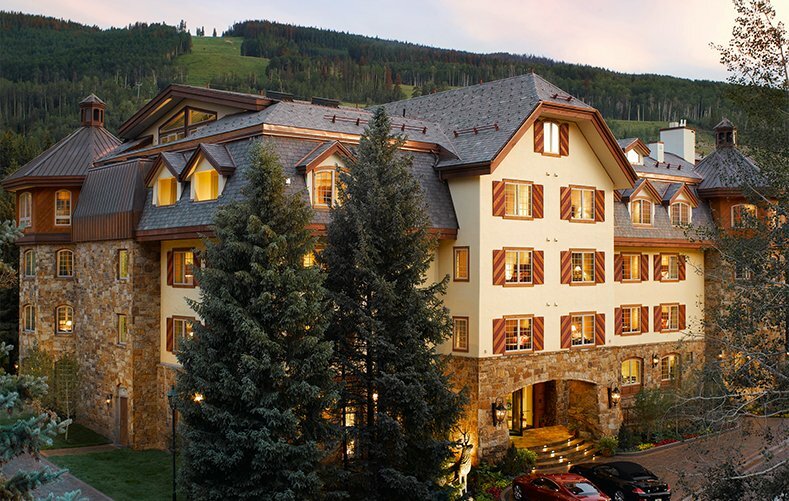 Our entire luxury Vail hotel has wireless internet. 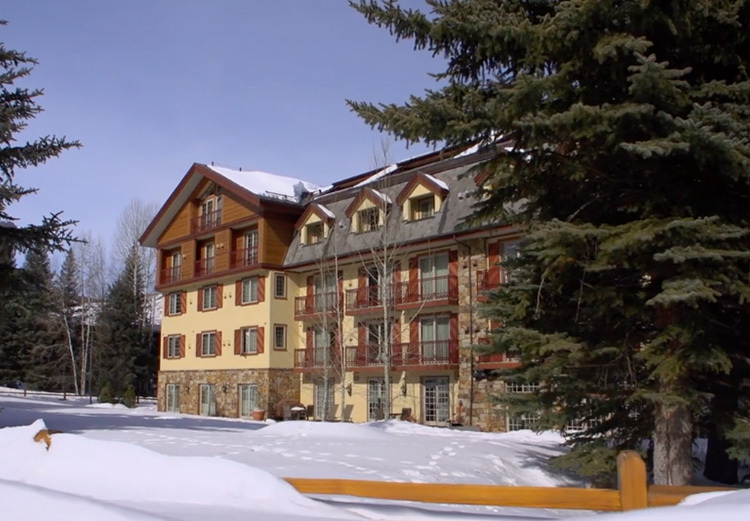 Other amenities include meeting rooms, a fully-equipped fitness room, with mountain views, underground parking, and ski storage. 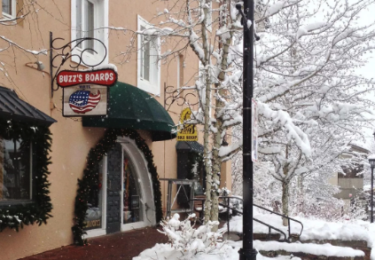 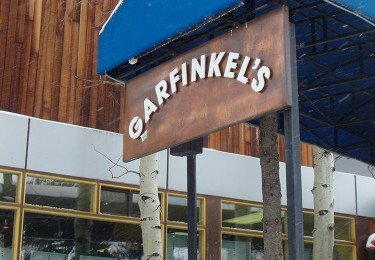 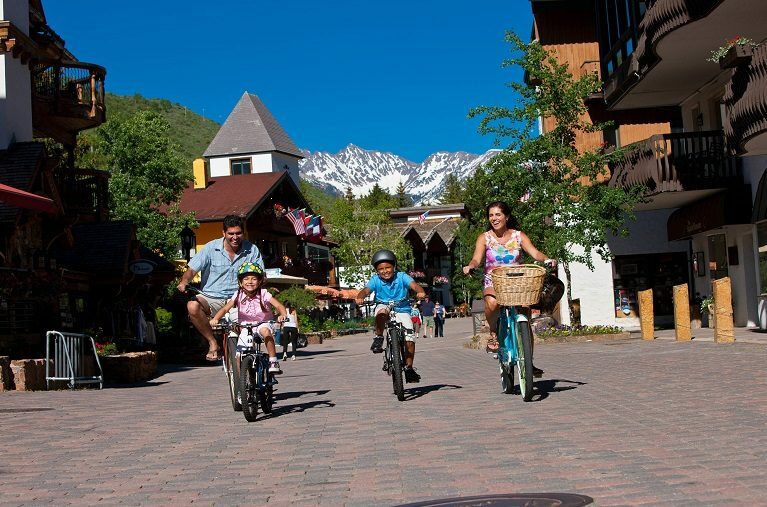 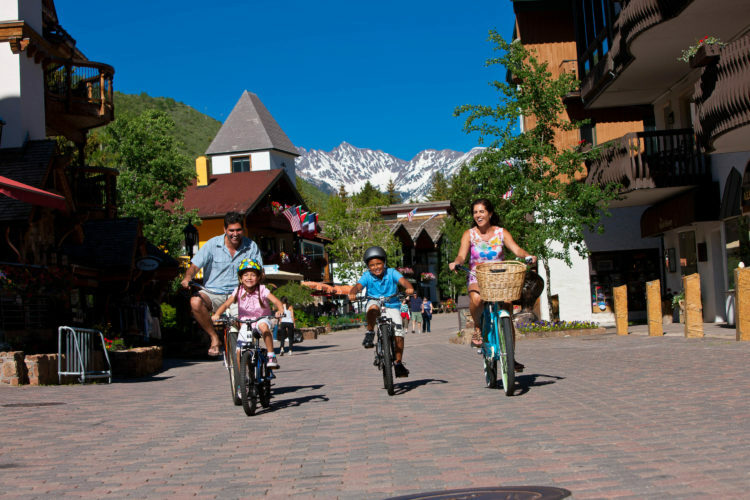 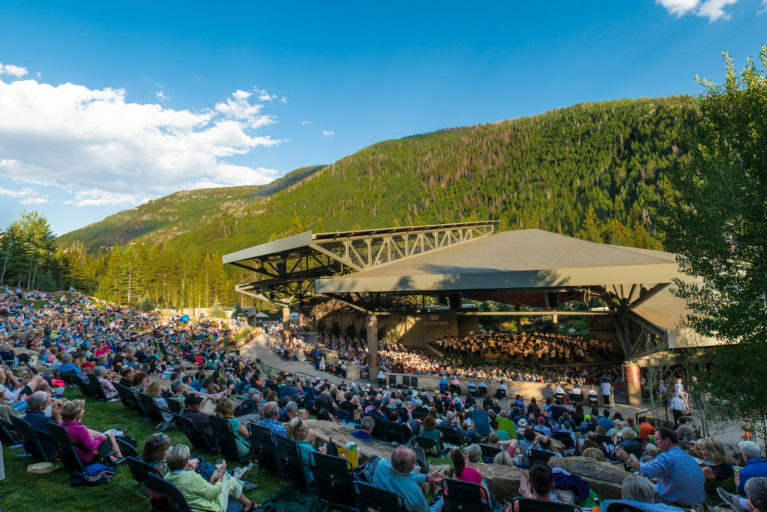 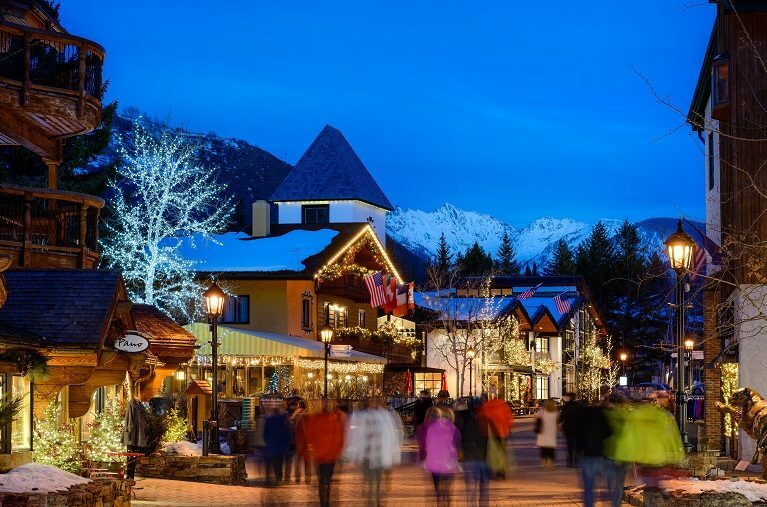 Within a short walk, guests can take advantage of Vail Village with its many shops, restaurants, and galleries. 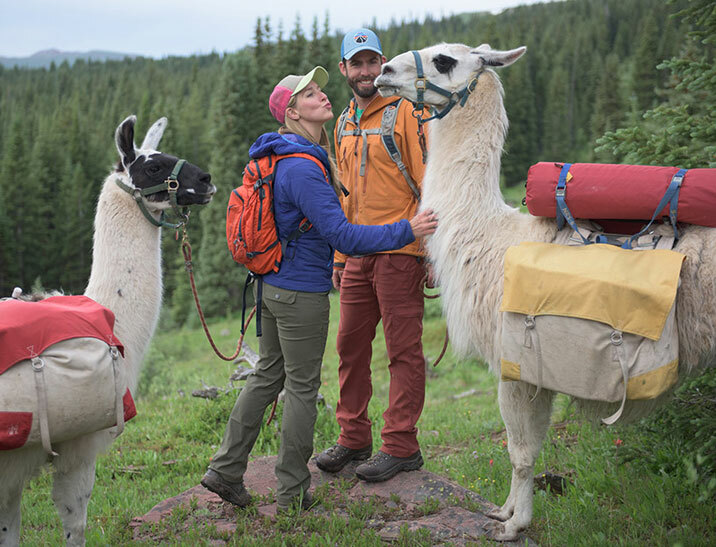 Show some love for your favorite moment and discover a special bonus for your trip. 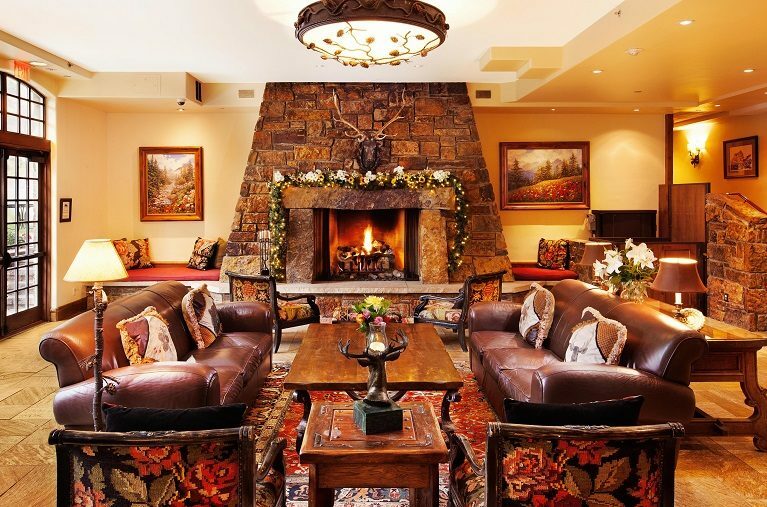 There are 65 spacious new Vail, Colorado hotel rooms offering a choice of mountain or village views, many with fireplaces. 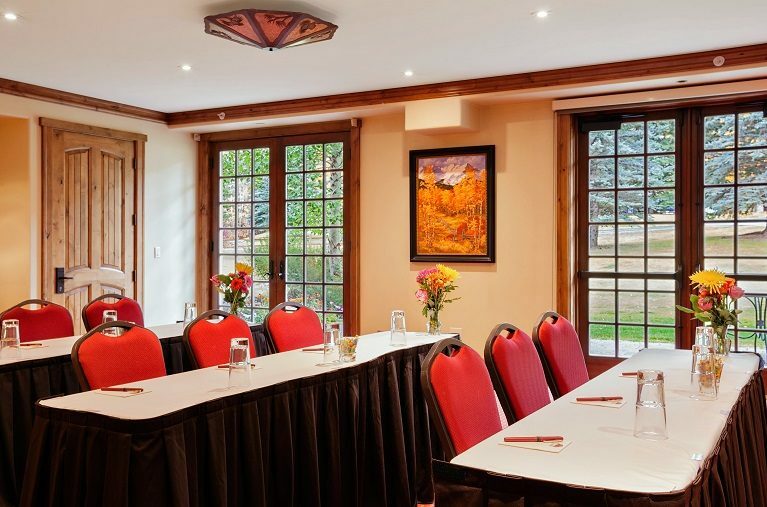 The Peter Seibert Suite serves up stunning 180-degree views of the surrounding mountains. 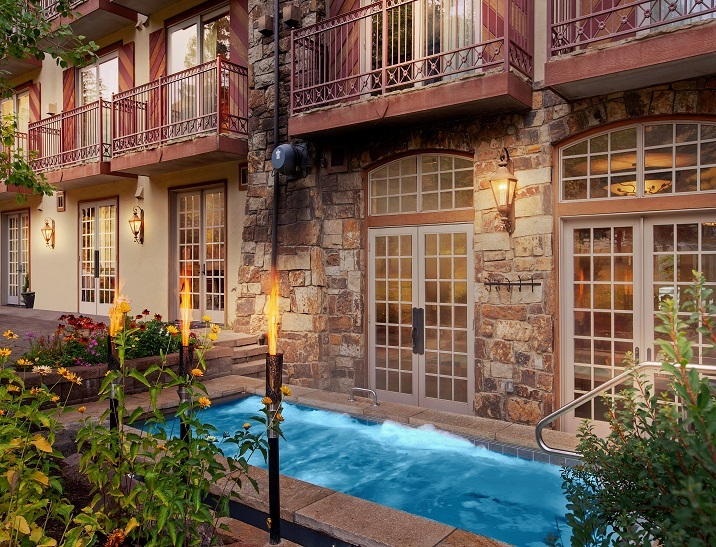 All are impeccably appointed with the finest linens, mini-refrigerators, and large soaking tubs. 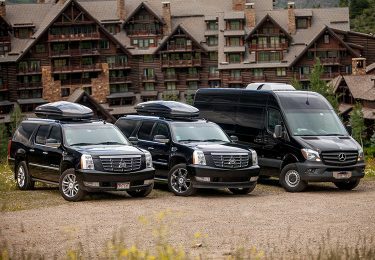 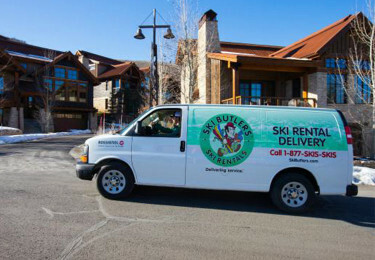 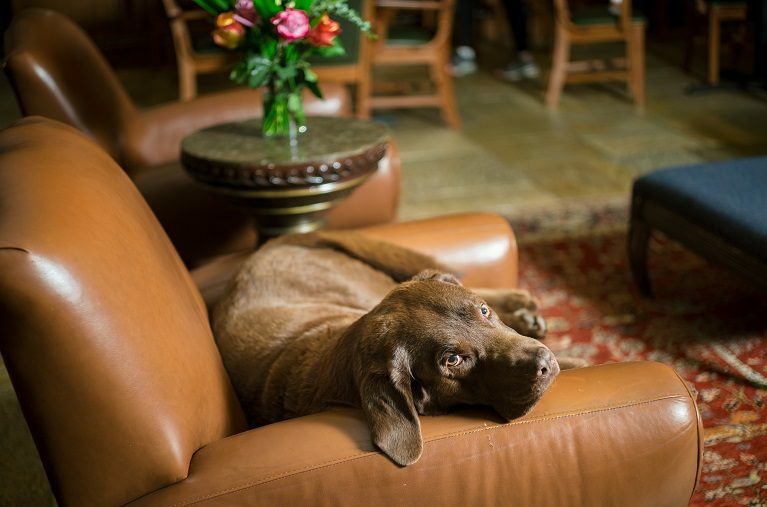 And, they all deliver luxury Vail hotel amenities for a boutique hotel value.